Sparket is a cannabis cooperative serving patients in our community with the best locally grown organic cannabis products we can find. Safe access for all! Sparket 420 Alternative Health is a premium marijuana dispensary located in Port Angeles, WA. 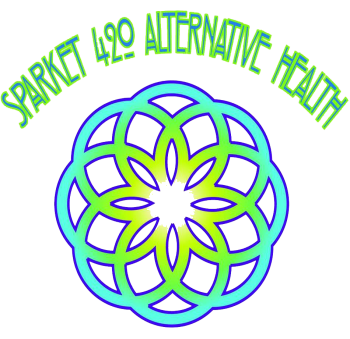 Sparket 420 Alternative Health specializes in offering Indica, Sativa, Hybrid, Edible, Concentrate, Drink, Tincture, Topicals, Preroll, to our customers. Be Open To New Ideas .